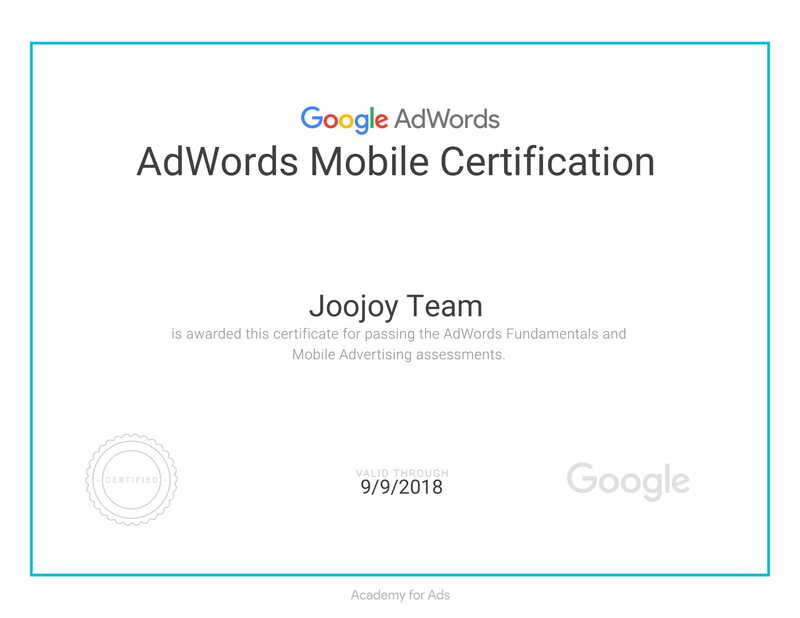 Joojoy is an eminent Digital Marketing Academy in Salem where we also provide full-fledged advance Digital Marketing Services. 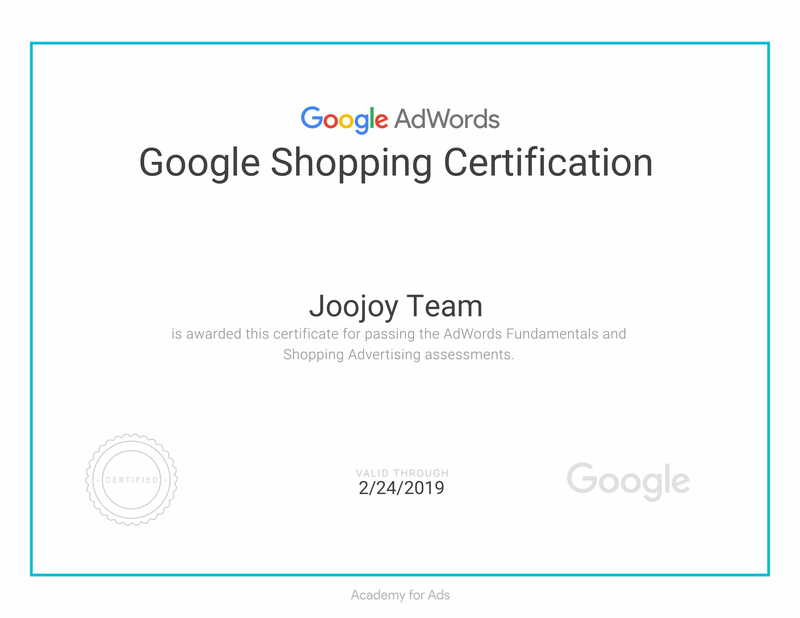 Joojoy helps you acquire knowledge of how Online Marketing can transform your life. Do you know why digital marketing is the next big thing in India? According to a recent survey, India has 13.5% of world internet users. This makes India as the second country that has the highest internet users around the world. In 2020, 65% of the major internet users will belong to the minimum age of 25 years or more. So, the companies are starting to focus on their promotion in online marketing channels. This is because they need to promote their business where a huge community of people hang out. Just stop by and think! Nowadays, we mostly hang out in social media and other platforms. We have reduced the usage of TV, radio, and newspapers. Rather than watching TV, we like to spend our time on YouTube, Facebook, Twitter and so on. Thus the number of internet users have increased paving the way for marketing through internet. This is the reason why digital marketing is going to be next big thing in India. Small business, entrepreneurs, corporates, institutes, hospitals, political parties and non-profit organization are ready to spend on digital channels. They need the online marketing expert to handle their promotion activities. We can see that there is a huge demand for internet marketing experts in the market. 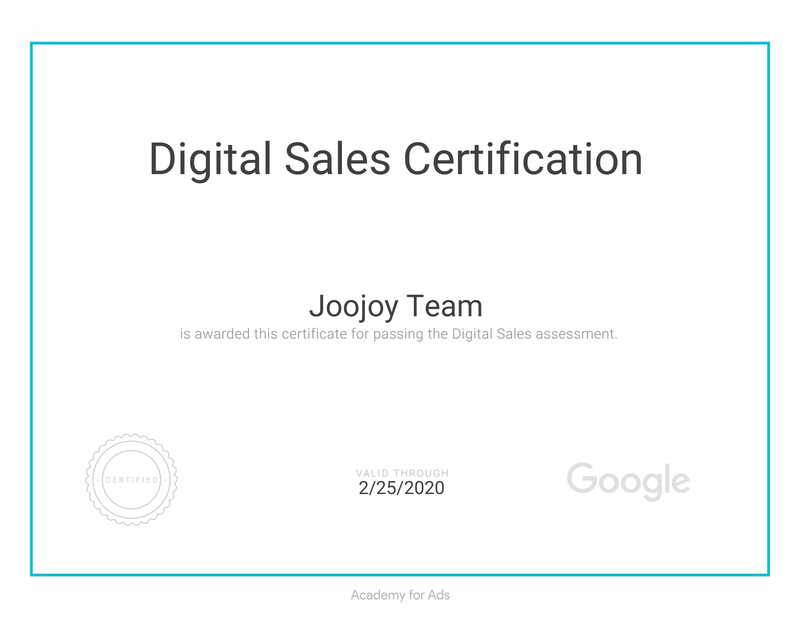 So this is the right time to learn digital marketing. Always one should remind oneself on one important thing! Only when you start investing (time, money and so on) on yourself, your career progression begins. 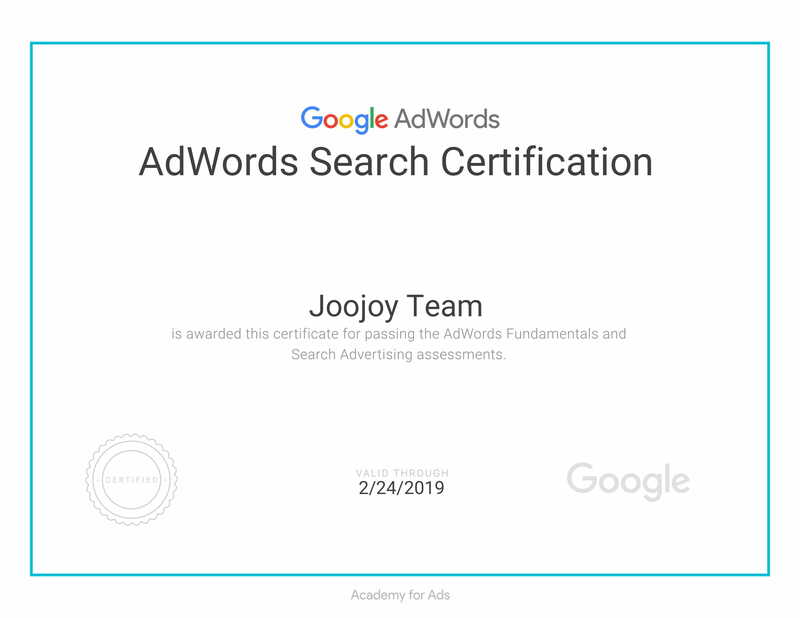 Now let’s see what are the opportunities for online marketing and what Joojoy covers in this digital marketing training. For entrepreneurs, you can build your brand to an international level just by sitting in your office with a laptop because social media marketing helps us to get the customer from anywhere in the world. For students and job seekers, as told above, there is a huge demand for online marketing experts. Lastly, for those who expect the financial freedom for your life, you can use the internet marketing platform to achieve it. Obtaining financial freedom is that you can earn money through blogging, affiliate marketing, content writing, freelancing, webinar and mainly maintaining a YouTube channel. 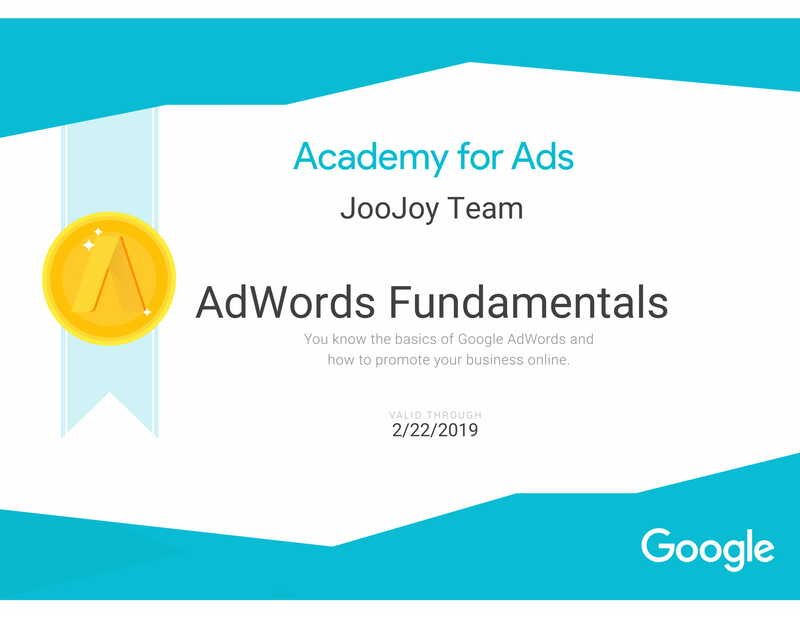 Still, if you aren’t clear about what is digital marketing and it’s opportunities in the market, just signup for free online marketing demo classes that we are conducting in Salem. We will get back to you as soon as possible. 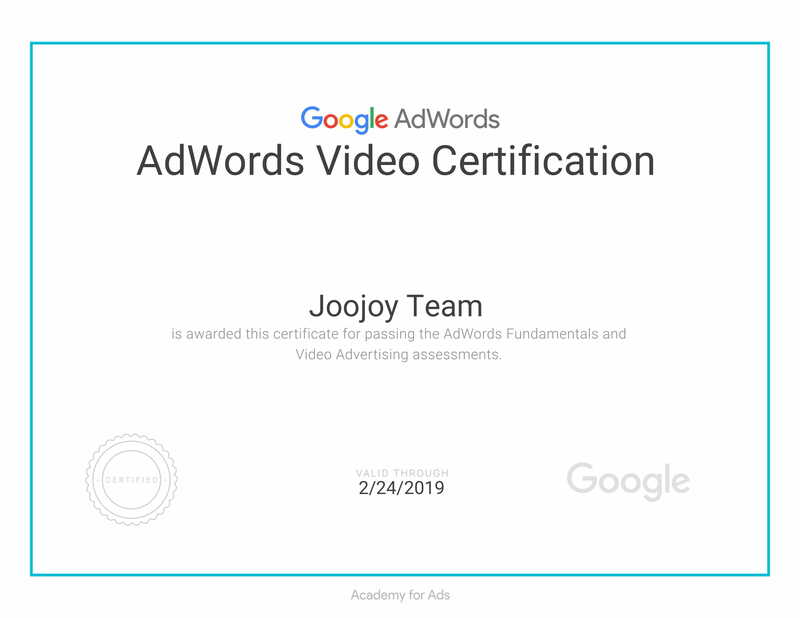 Joojoy is one of the best digital marketing training institutes in Salem. Our course module is designed by a more practical oriented way so you can get hands-on experience. 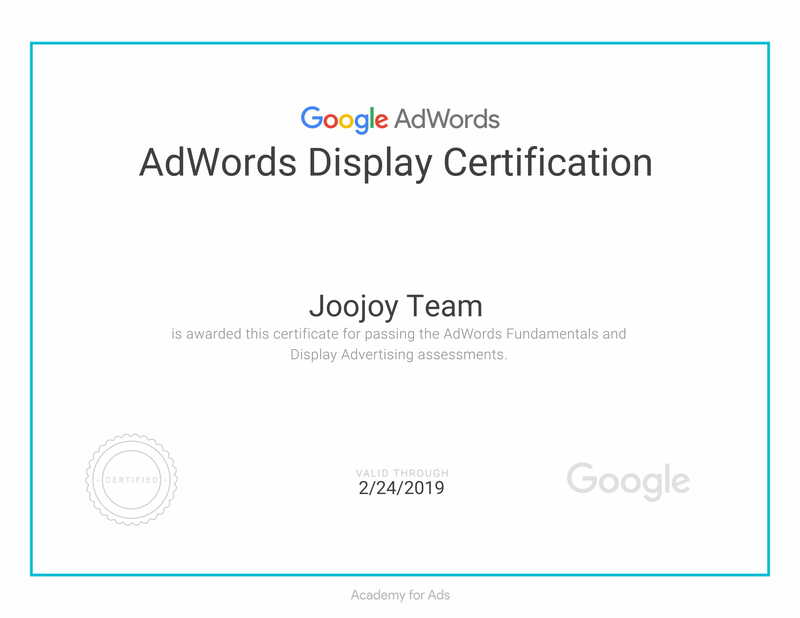 Start learning and sign up for our free digital marketing demo class!! Any queries?? We are here to help!! 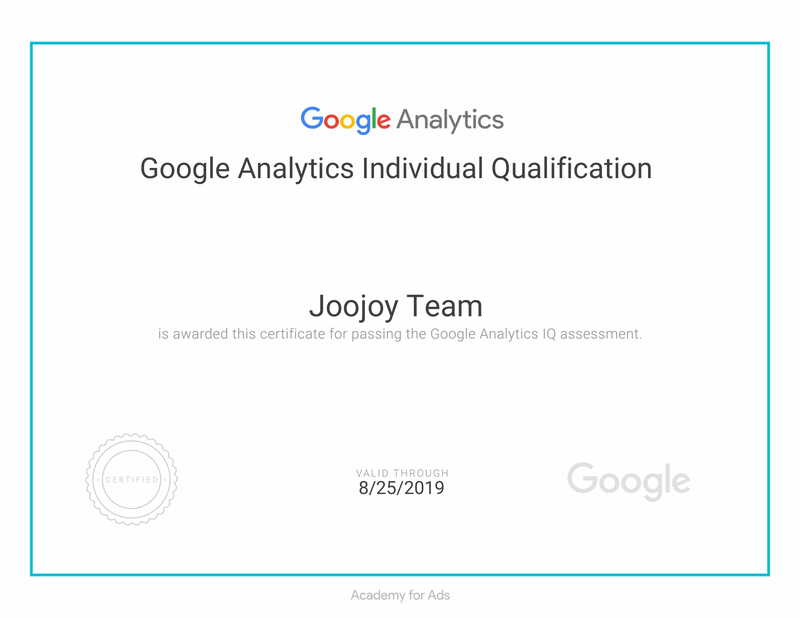 Joojoy brings out people unknown and hidden happiness.